St Bartholomew the Great, located in West Smithfield, is London’s oldest church, and has been used as a location in many films, including Four Weddings and a Funeral, Robin Hood: Price of Thieves, and Shakespeare in Love. 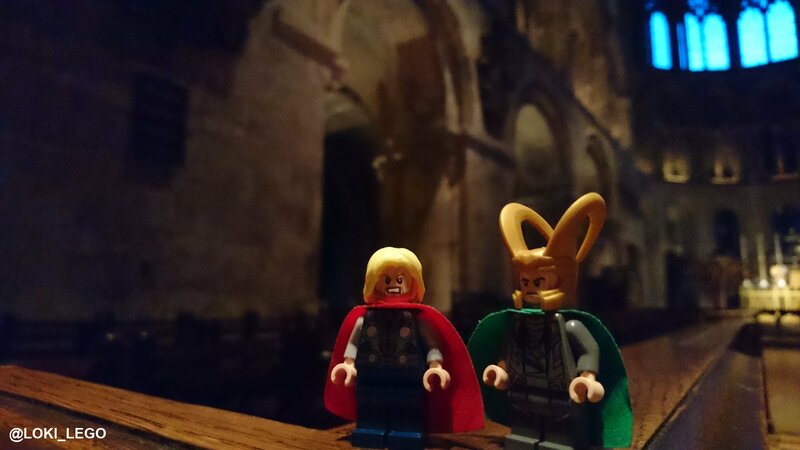 Most Marvel fans will probably recognise it from Thor’s vision in the Marvel film Avengers Age of Ultron. 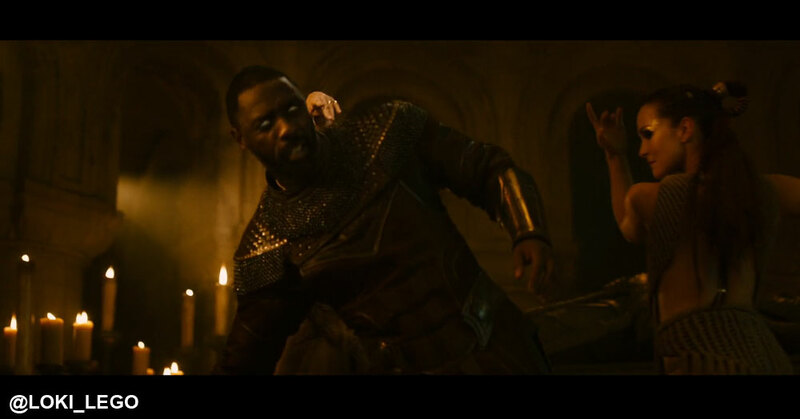 The scene in Avengers: Age of Ultron was revealed before the movie’s release in an interview with Idris Elba in the Telegraph, where he spoke of filming a scene with Tom Hiddleston. 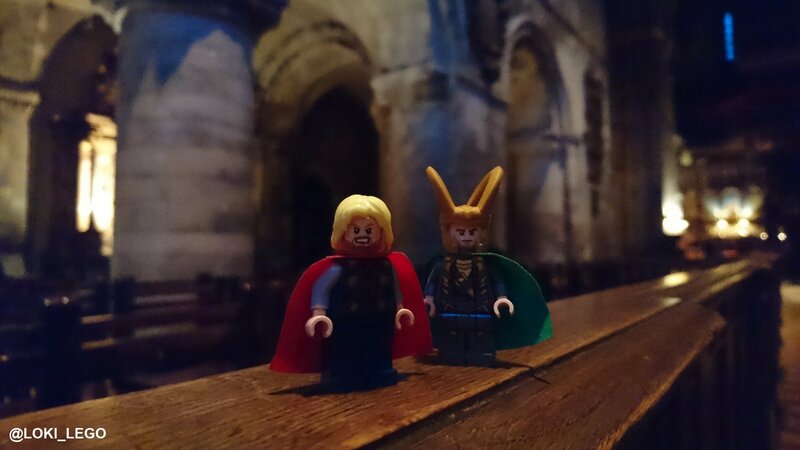 Sadly, the Loki scenes were cut before the release as idiotic test audiences couldn’t handle my majestic presence in the film! Is it him? 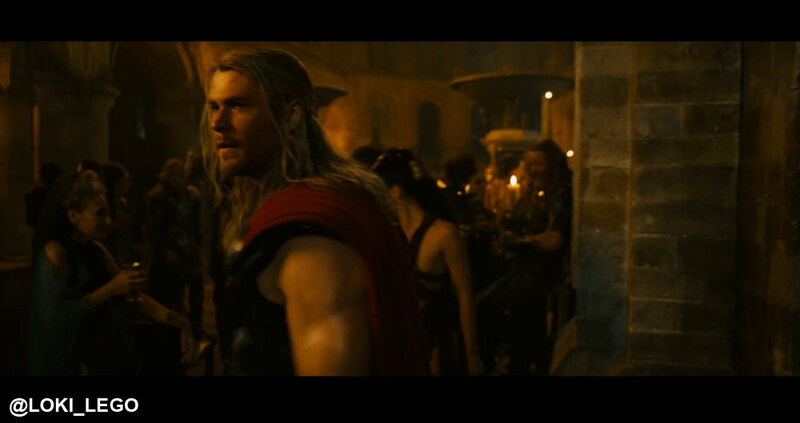 Is that the first son of Odin? 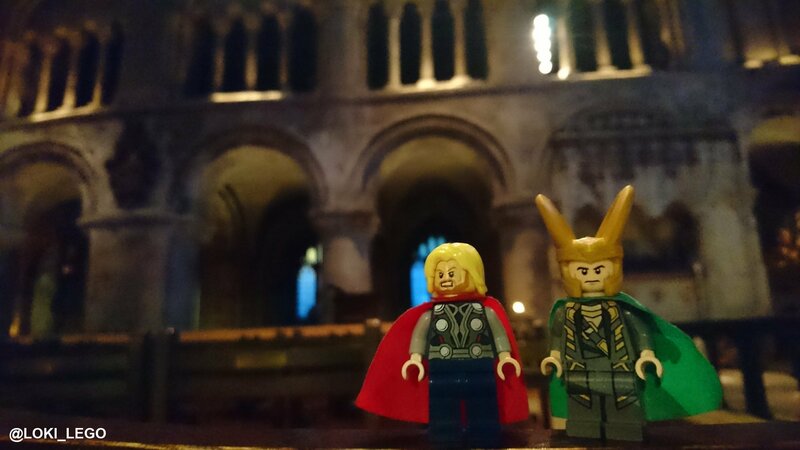 The most favoured son of Odin? 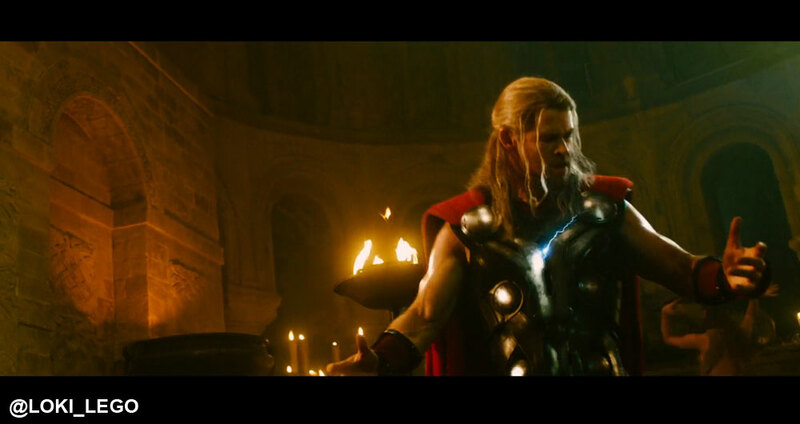 THE MOST HATED SON OF ODIN! We are all DEAD! Can you not see it? Some of us even died twice! 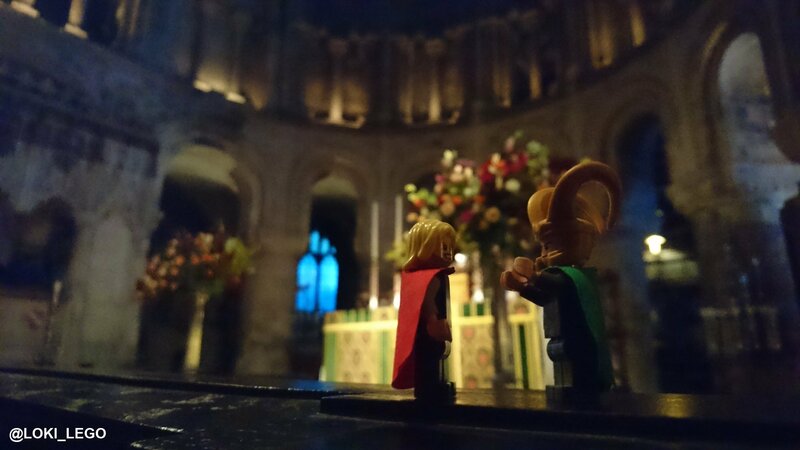 You’re a destroyer, Odinson! 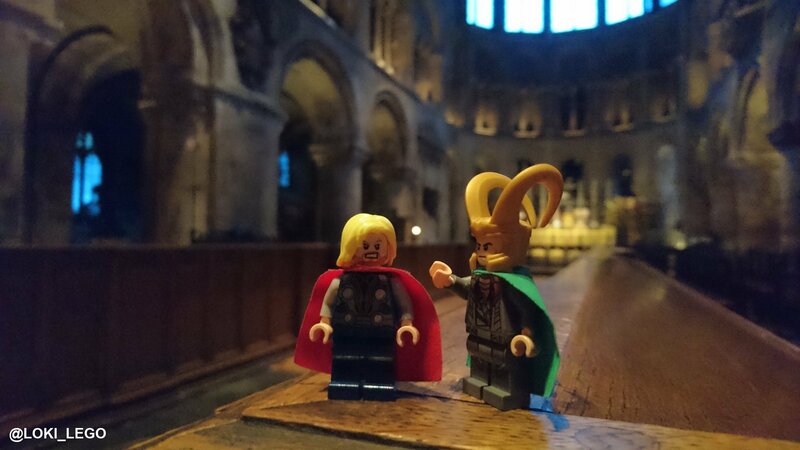 I highly recommend a visit to St Bartholomew the great for any Marvel film fan. It is absolutely stunning to behold, and my pictures do not do it justice. 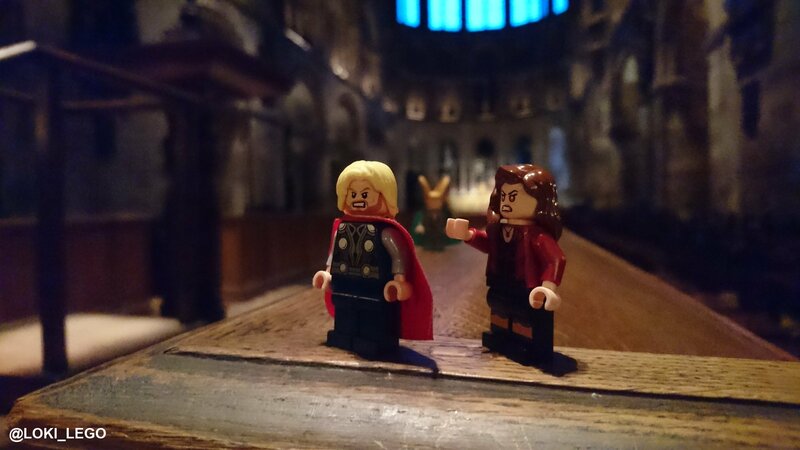 St Bartholomew the Great is a mere 4 minute walk from Barbican underground station. I highly suggest seeing the Barbican Centre while you are in the area, as it is simply incredible, and a must see for all fans of the Tom Hiddleston film High-Rise.